"The Count" is one of Charlie Chaplin's Mutual short comedies, featuring Edna Purviance, a star of Silent Hall of Fame. 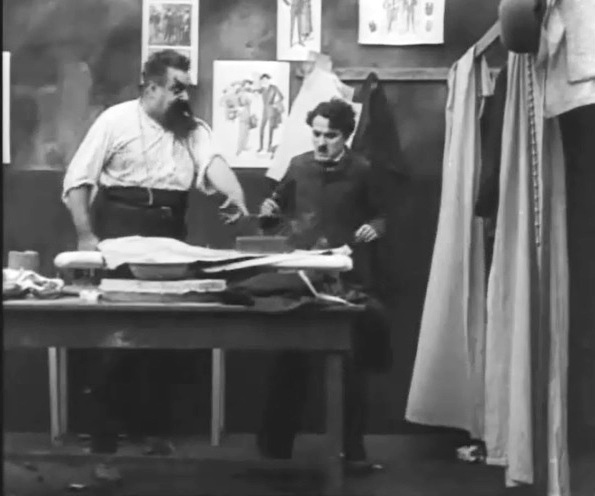 Charlie Chaplin gets a big measurement for the lady's waist in "The Count" (1916). 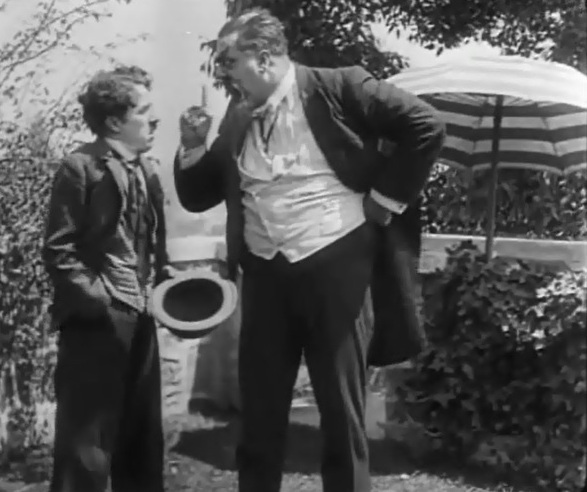 Charlie Chaplin is reprimanded by Eric Campbell in "The Count" (1916). 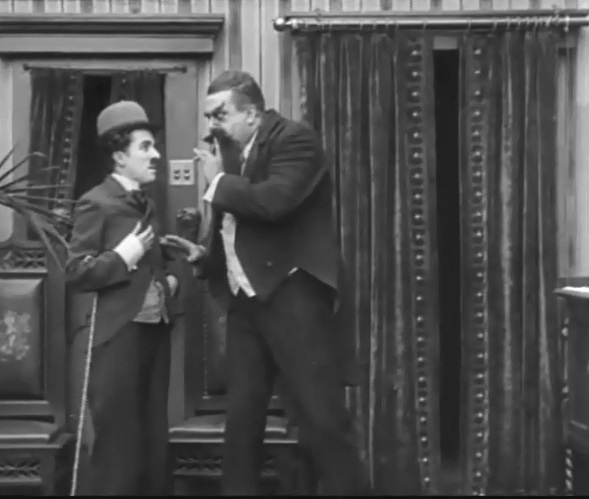 Charlie Chaplin is fired by Eric Campbell in "The Count" (1916). 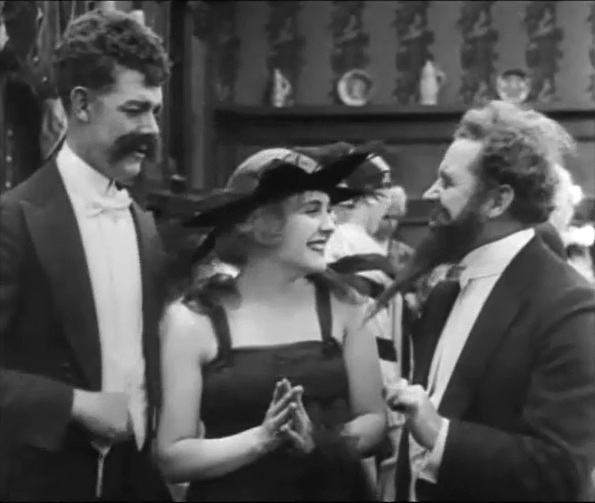 Edna Purviance is courted by Albert Austin and another guy in "The Count" (1916). 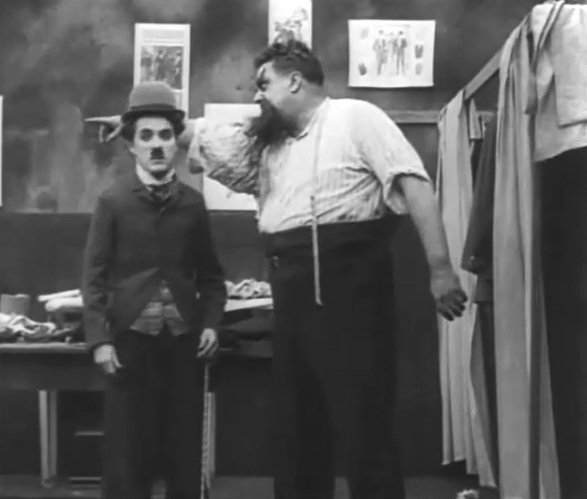 Charlie Chaplin catches Eric Campbell pretending to be a count in "The Count" (1916). 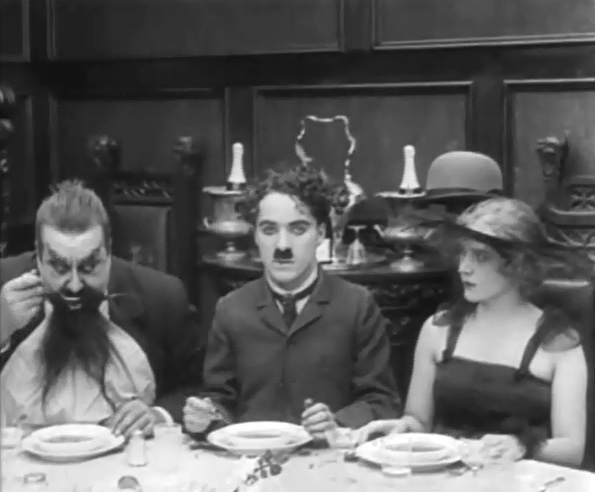 Edna Purviance, Charlie Chaplin and Eric Campbell share a table in "The Count" (1916). 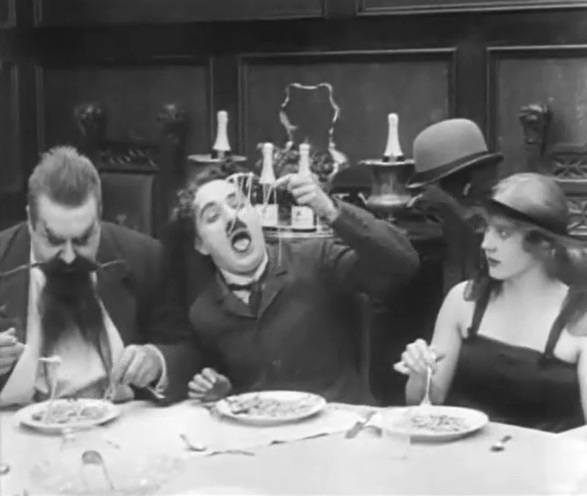 Edna Purviance looks on as Charlie Chaplin and Eric Campbell have trouble with noodles in "The Count" (1916). 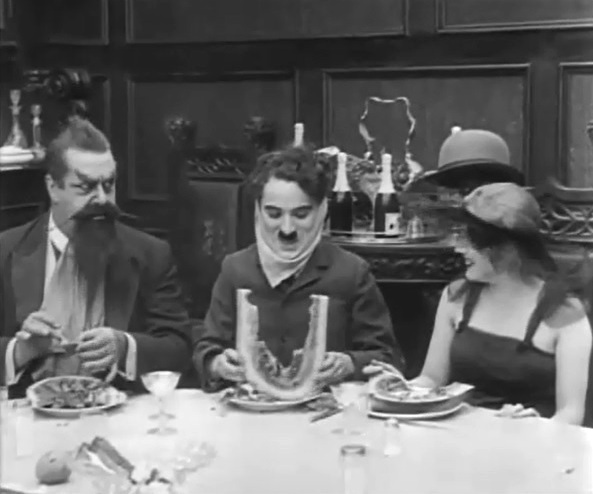 Edna Purviance, Charlie Chaplin and Eric Campbell eat watermelon in "The Count" (1916). 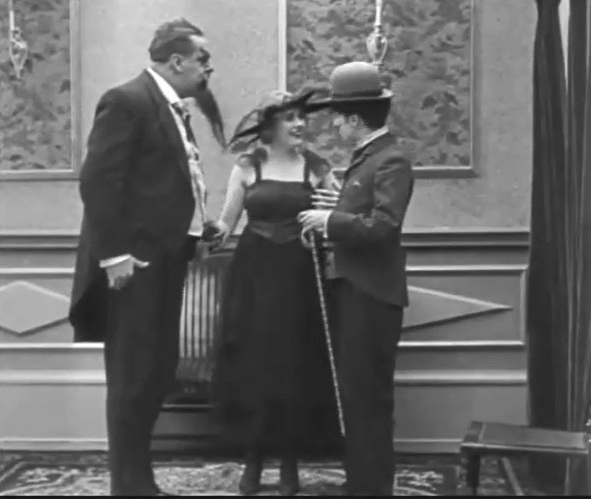 Charlie Chaplin bumps in as Edna Purviance is courted by Eric Campbell in "The Count" (1916)..
Edna Purviance switches attention to Charlie Chaplin as Eric Campbell looks furious in "The Count" (1916). Edna Purviance and Charlie Chaplin go dancing as Eric Campbell looks on in "The Count" (1916). Charlie Chaplin and Eric Campbell don't fight for a change in "The Count" (1916). Edna Purviance dances with Albert Austin while Charlie Chaplin and Eric Campbell are away in "The Count" (1916).